Structural Aluminum – GSH Industries, Inc. The most common aluminum alloy used as structural aluminum is 6061-T6, which is an alloy in which aluminum, manganese and silicone are the major elements. Although structural aluminum is more costly than other metals, it has a much quicker manufacturing process and low cost of labor. Benefits of structural aluminum include that it is clean and an aesthetically-pleasing material without the addition of painting or other methods of further finishing. In addition, structural aluminum can be formed into many different shapes, including castings, forgings, wire, rod, bar and flat rolled sheets (thinner than .25 inches) or plates (thicker than .25 inches). Extruded aluminum is stronger and more durable than other kinds of aluminum because of the way in which it has been machined. The extrusion process entails forcing round aluminum stock called “billets” by means of a ram through a die. A die is a hollow profile that shapes the aluminum into a specific extruded shape as the billet is squeezed through. 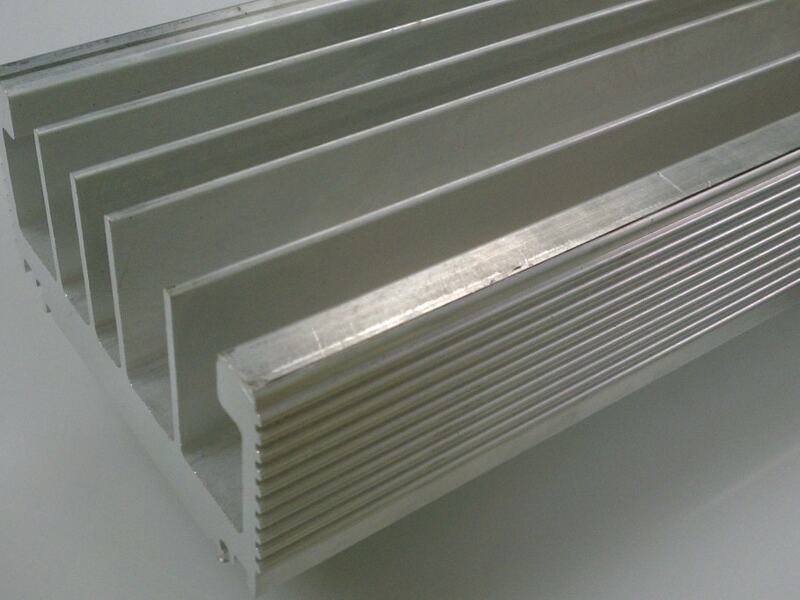 In addition to the extrusion process, structural aluminum is also put through cold working and heat treatments after forming to increase these properties. 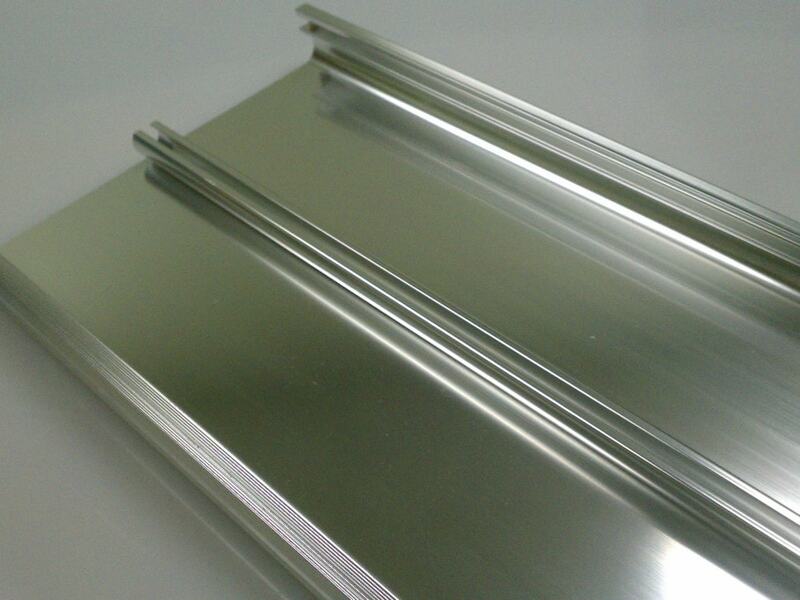 Aluminum may be cold rolled, drawn, straightened or flattened, all of which are done at or around room temperature. When cold-worked, a negative is that aluminum will often lose some of its ductility in the process. All of these processes change the internal grain characteristics and increases tensile strength, yield strength and hardness. To obtain the desired strength, structural aluminum is heated at a high temperature for a certain amount of time, then quickly cooled by quenching, which is immersing the metal in cool water. Age hardening also increases aluminum’s properties. In this process, the metal is slowly heated and kept at that temperature for a long period of time, strengthening the aluminum’s grain. Structural Aluminum Structural aluminum is an extruded aluminum alloy that goes through post-forming treatments in order to become light weight, durable and corrosion resistant metal used in many different high-strength applications. Because pure aluminum is too soft to be used in structural applications, it is alloyed with magnesium, silicon, zinc, copper, zirconium, chromium and manganese.